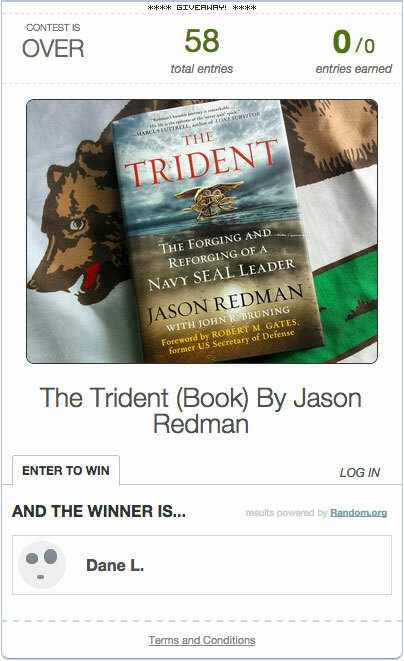 Win a copy of The Trident by Jason Redman! An inspiring story about Jason Redman who served as a US Navy SEAL. I’ve been giving away stuff on Instagram for a bit now, and I wanted to extend that to the blog to make it easier for people to enter. The above contest is for one book (I have 15 total to give away thanks to the awesome people at Harper Collins / William Morrow! )… if the app works as I hope it will I will be running all future contests in this way. I even have a GunBox giveaway coming soon! As you can see, entering gets you on the ENDO Apparel mailing list. If you don’t want to be on this mailing list (for whatever reason) but still want to potentially win a book just unsubscribe after the first email you receive from being on the ENDOapparel list, it’s not a huge deal. You will not be re added to the list unless you re-add yourself. If anyone knows about any other giveaway options / apps that are automated like this, please let me know in the comments and I’ll look into them. He’s at almost 9K subs deep on YouTube, and his Instagram game is tight at ~2k… he wants to thank you for the support. Right on… very easy to enter too. 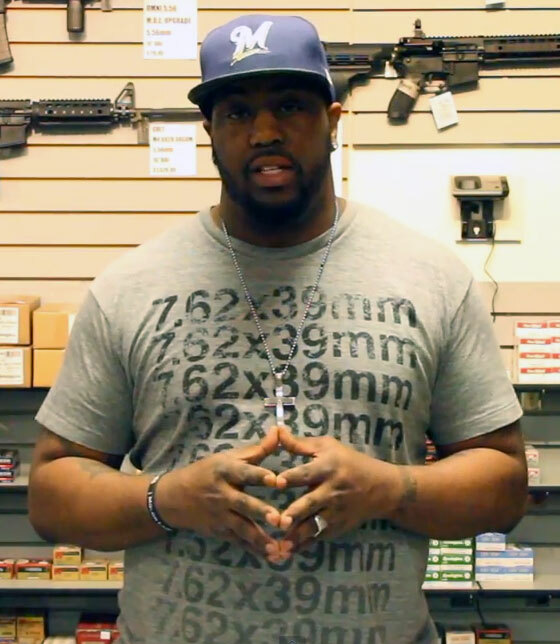 Jay is wearing the 7.62x39mm t-shirt from ENDO Apparel in the video. Luxury operating equipment. To enter like the post and @ mention two of your buddies on instagram. So many more awesome book giveaways lined up after this. The girls over at Harper Collins / William Morrow really hook it up! It’s much appreciated. Thanks for all the participation everyone. If you don’t win, pick up a copy over at Amazon for yourself or someone you know! 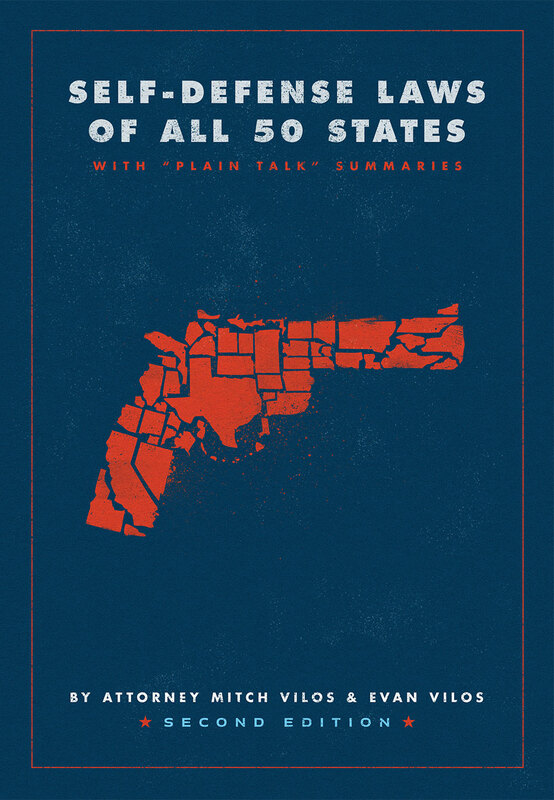 I recently gave away 5 copies of this book on instagram and 5 copies here on the website. All winners have been contacted, and so far all the books for the Instagram winners have been shipped out. 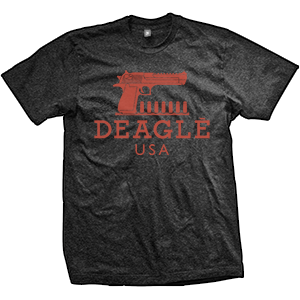 If you didn’t win, remember you can head over to the Firearms Law website and pick one up for $29.95 at any time! Thanks to everyone who participated! More giveaways coming soon. That’s real creative with the name drawing, I like it a lot. I’m still scratching my head how Spectre got a real girl to hang out with him though. 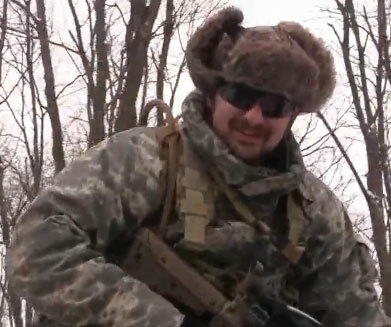 Must have been the sweet Russian type hats he rocks so well (pictured right), or the fact he’s slimming down and looking quite healthy now (no homo). Dude is built like a brick shithouse. I know I don’t mention it much on here (HA!) but make sure you check out my t-shirt company ENDO Apparel if you didn’t win and want to pick an awesome shirt up for yourself. The giveaway ends at midnight tonight, and draw the 14 names on Saturday… this is just a reminder to enter if you already haven’t. So far your odds are still pretty damn good. Check the original post for the entry rules. 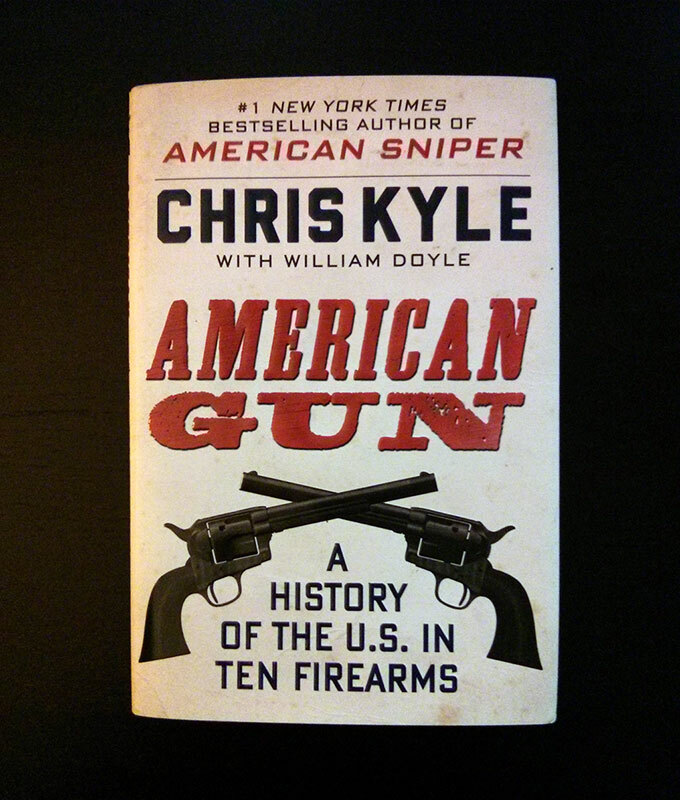 Make sure to pick up a copy over at Amazon if you’re impatient or don’t end up winning.